On this form we'll collect all relevant information about you, the buyer(s) and specific information about the house you're looking for. Once we've received your credit decision, we'll run an auto-search of the Central Mississippi MLS with the specs you have chosen for a home and in the price range approved by your lender. We'll save the search and connect your by email to your own private portal called the Collaboration Center. You will be able to view all listings that fit your criteria, sent automatically to your Collaboration Center Dashboard. You will be notified of updates, new matches, price and status changes, and open house dates. You can review your undecided listings and mark them as favorite, possible, or rejected and create folders to sort and organize. You will be able to compare two listings side-by-side. You can view the details of each house, add comments, request a showing to your agent, email listings, and share them on Facebook and much more. No more random searches of Zillow and other sites are needed. Just specify exactly what you're looking for and the most accurate and up-to date information will be sent directly to you. Once we've received this information and your credit decision, we'll get together for a free, no-obligation consultation and put a game plan together. Simple steps. Simply results. It's just smarter. By setting up your MLS auto-search site, you agree to a no-obligation consultation with NuWay to discuss finding your first or next home. No, we are not working with an agent/brokerage and would like to meet with NuWay. FYI- The sellers have an agent (the name on the yard sign) representing their best interests. You definitely need representation on the buy side to help you get the lowest possible price with the best terms; someone to look out for your best interests. NuWay would love to help you get moving. We invite you to use our exclusive "Just for Buyers" Game Plan. It's the smartest and easiest way to find your first or next home. Will not search for a listing before the listed year. Do you consider yourself a "ready, willing, and able buyer?" ASAP, 6 months, don't know, etc. This is the FIRST AND MOST IMPORTANT STEP in the home buying process. When you submit this form, we'll text you a link to the Movement Mortgage Easy App for a no obligation credit decision with a maximum suggested loan amount before you even begin shopping for a home. We'll also need a copy of your pre-qualification or pre-approval letter from the lender in order to begin the search for your home; first priority. Do you also have a house to sell? 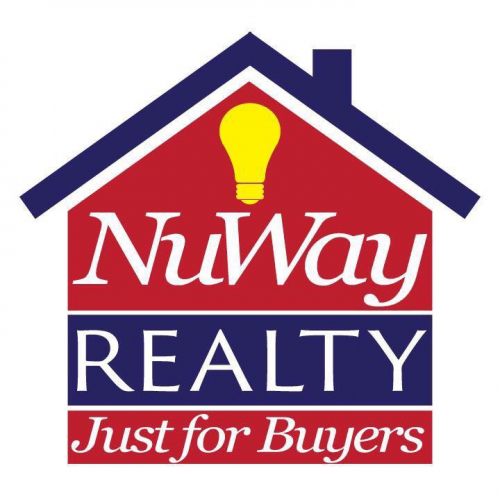 NuWay uses your contact information only to help you find a home. We never share this information with anyone. Your privacy is safe with us. Do you prefer an in-office or telephone consultation?